One of the great things about Somerville is the artist community, but its allure reaches far and wide. Both established residents and newcomers together make up a shifting culture with the collective vitality of each neighborhood as its core. 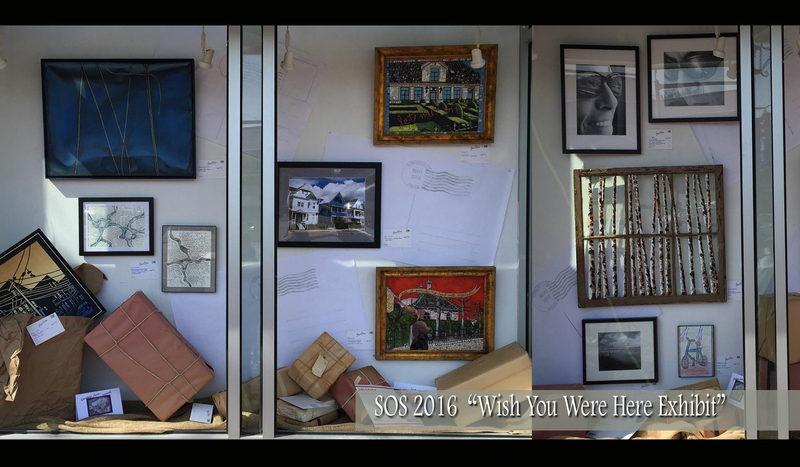 This year, the Inside-OUT gallery’s Somerville Open Studios exhibit features the theme of “Wish You Were Here!” –a unique interpretation of that special Somerville magic that draws outsiders in. In true Somerville fashion, each artist displays an individualistic style that serves as a playful tribute to our City.